Darin redefines what e-commerce means, challenging the industry to move beyond the thumbnail in category pages to an experience-driven approach where customers can purchase anything anywhere at the point of inflection. Today he is responsible for IBM’s Digital Commerce and Customer Analytics offerings and transforming them to a seamless marketing and sales solution for today’s digital pros. Previously, Darin has drove product strategy in digital marketing, commerce and the Internet of Things at companies such as Intel and Adobe. While at Adobe he helped transform adobe.com, an Internet Retailer Top 100 site, from a channel-focused brand experience to a direct sales juggernaut. Prior to Adobe, Darin led transformational programs for leading companies in Retail, Financial Services, Communications, and High Tech as a management consultant at Accenture. 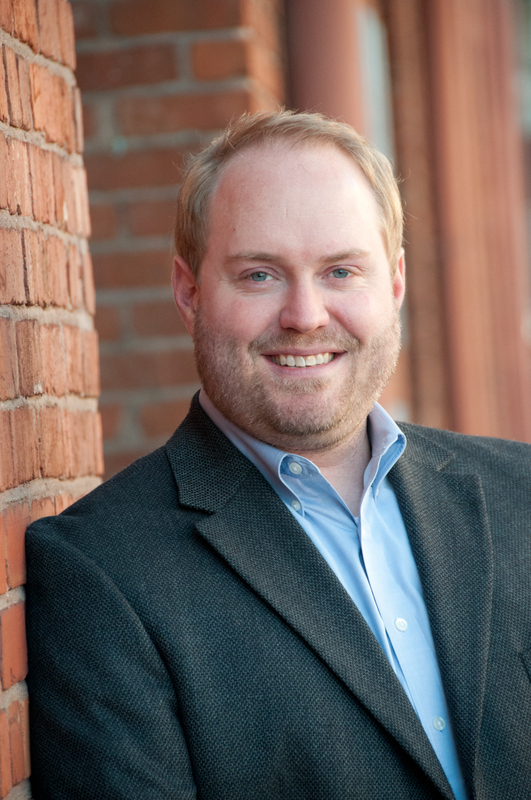 He is also an alumnus and advisory board member of the University of Montana School of Business. Raised in Montana, I have enjoyed the benefits of a small town, K-12 school, as well as the opportunities of pursuing my bachelors of Science at the University of Montana, majoring in Business Administration with a minor in communications. 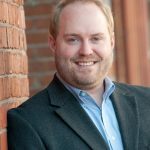 As a young Montanan and aspiring business professional I actively engaged in entrepreneurial ventures as well as more traditional work experience. In my freshman year in college, I developed my father’s website for his bed and breakfast establishment and guiding operation kicking off a passion for web design and electronic business. Throughout college I focused my learning on understanding marketing via the Internet, sales and public speaking. I was involved with the Montana World Trade Center redesigning their website, as well as being an e-business adviser. This early work inspired me to start a small web design and Internet consulting company in Missoula. I designed and consulted for a variety of businesses such as an export management company, architects and a boutique cosmetics company. Outside of my growing passion for the Internet, I spent a great deal of time studying marketing trends and promotions. Having opportunities at the student-run, college radio station, KBGA 89.9FM, I practiced my ideas in a role as the Business Manager, which was responsible for sales and promotions. Beyond radio promotions and sales I explored traditional retail sales from clothing to computers to mobile phones. The latter is where I found a new passion, wireless technology, which I explored in a job at a small wireless PCS phone company. There I learned telecommunications technology and expanded my experience with sales and marketing of consumer products. As a hobby/job that provided ample opportunity for me to build public speaking skills, I was a sports announcer for the University of Montana. For over four years I supported the athletic department announcing track and field, volleyball and basketball. Hand me a mic and I light up like a two year old in a candy store. Give me an audience of thousands and I will announce a line-up that will give you chills. Although I have enjoyed my Montana roots, my career goals were more cosmopolitan leading me to San Francisco, California. I continue my passion of education, spending much of my time studying emerging business models, trade publications and related news to keep abreast of the latest information regarding the business world. As a technology evangelist and business consultant I use my creative intuition to provide valuable feedback on future trends and new ways of doing business. My work has focused on telecommunications and high technology companies. The majority of this experience has been in directing information technology projects focused on Internet marketing and retailing, customer relationship management and product billing systems. After the dot.com bust, there was a significant change in how this work was done. Traditionally, large co-located IT organizations built and supported these systems in areas that while having large talent pools also have high costs. Global sourcing of human capital began and as a project manager I had to quickly adapt from the idea of having everyone working in the same building to having geographically distributed teams operating during completely different business hours. Having spent almost a year working in India, I refocused my energies on understanding how to mobilize and manage large tech teams that want to leverage this global sourcing strategy for human resources. Following I took on product management roles learning how to develop products for a global audience and with a global team leveraging the insights and creativity of engineers everywhere. Today I continue to advise software companies and focus on product and market development in the up and coming, but nascent Internet of Things (IoT) space. My work focuses on how to connect the physical and digital worlds to create new commerce experiences. In addition to my work, I currently serve on multiple advisory boards and even find time to pursue some of my other passions such as sailing, fly fishing and duck/pheasant hunting. Most of my friends and family agree I can drag a breadth on forever communicating emerging business or technology trends. Take a look at my insight to read about some of my ideas and let me know your thoughts on what’s next.